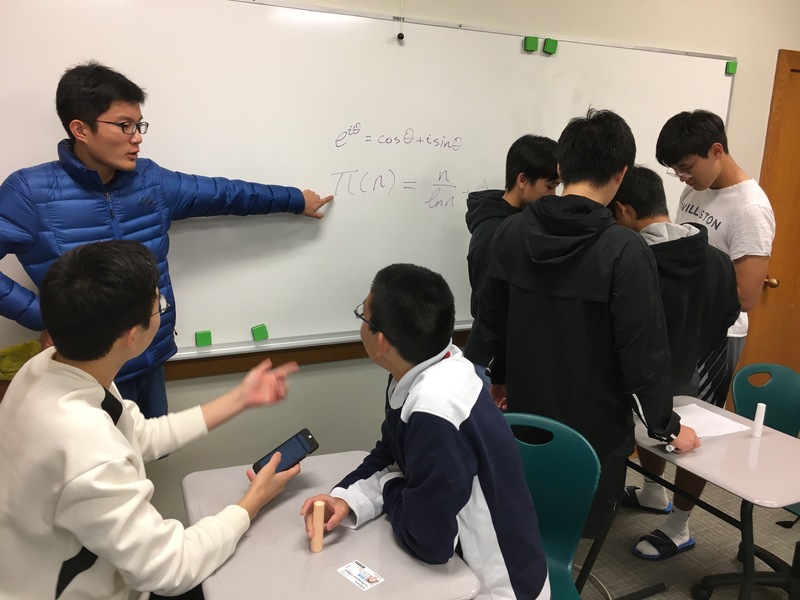 The math team met last night to work on practice problems, come up with ways to promote the team at the Middle School, as well as brainstorm ideas for new team jersey! The next evening meeting will take place on Monday, November 20th from 6:15 to 7pm in Schoolhouse 25. 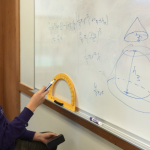 Anyone at any level of math is welcome to join the team at any time! Kicking off the 17-18 season! Our next evening meeting will be on Monday, 10/30 from 6:15 to 7pm in Schoolhouse 25. 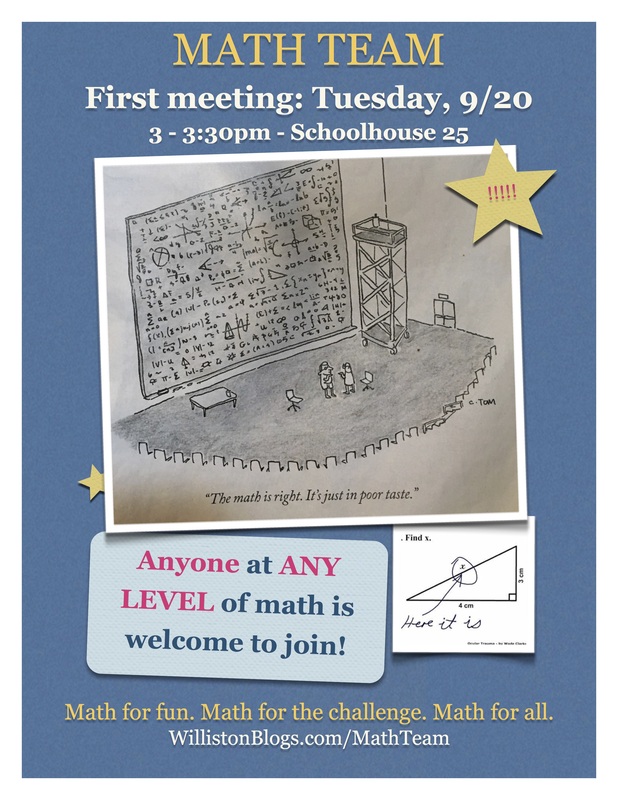 Anyone at any level of math is welcome to attend! We talked about are team themes of “Learning by doing” and “Promoting a fun and joyous culture of math”. We spoke about the schedule for our year. We will have ~14 on campus competition and 3 off campus competitions. We will also meet at least once a month on a Monday evening. 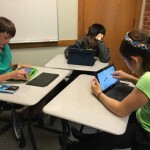 We worked on some NEML practice problems. We broke into groups to work on four tasks: A 10/4 assembly announcement, populating the hallway bulletin board, Middle School outreach, and designing a new team shirt. Group leaders were chosen. Everyone was reminded to check their email for updates. Our first competition dates have been set! 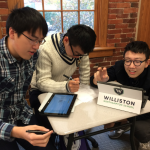 A team of 4 students will be attending the WPI Invitational Mathematics Meet on Tuesday, 10/17/17! 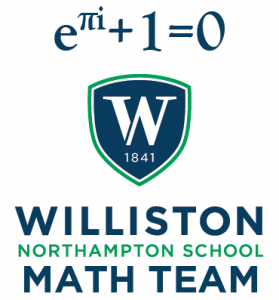 The Williston Math Team met for the first time this academic year on Tuesday, 9/20! We talked about the upcoming year, practiced NEML questions, watched the trailer for A Brilliant Young Mind and had a bunch of fun with math! I’ll be sharing lots of material through our team OneNote notebook. If you’ve been added to the notebook you’ll be able to access it right here. 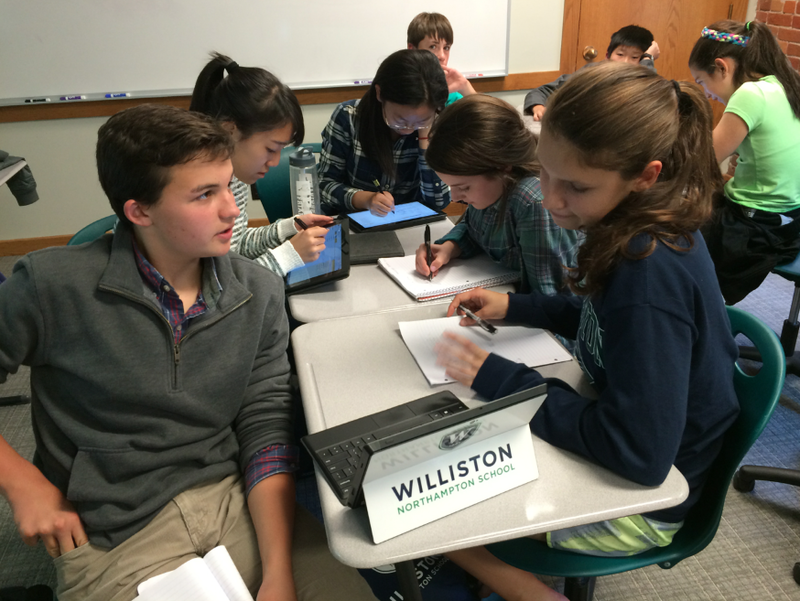 This year the Math Team will meet on Green Mondays from 3 to 3:30pm in SH25. Anyone is welcome to attend any meeting! Our first regular meeting will take place this coming Monday, 9/26 at 3pm! See ya’ll there! 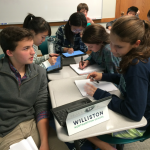 The New England Math League competitions will take place in SH25 on the following dates: 10/24, 11/15, 12/13, 1/16, 2/13, and 3/21. Anyone at ANY level of math can sit for the 30 minute competition. You may use a calculator. You must start taking the competition between 2:35 and 3:05pm. 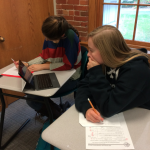 The New England Math League competition for 7th and 8th graders will take place on either 2/21 or 2/28 in the Middle School. Anyone in 7th or 8th grade is welcome to compete. The AMC 8 competition will take place on 11/15 in WB. Anyone in 7th or 8th grade can compete. The AMC 10/12 competition will take place on 2/15/17 most likely in Plimpton. Anyone at any level of math is welcome to compete. 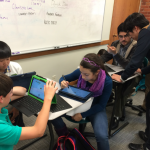 The HMMT competition will take place on 11/12/16 at Harvard. We will be bringing at least 2 teams of 6 students each to compete. 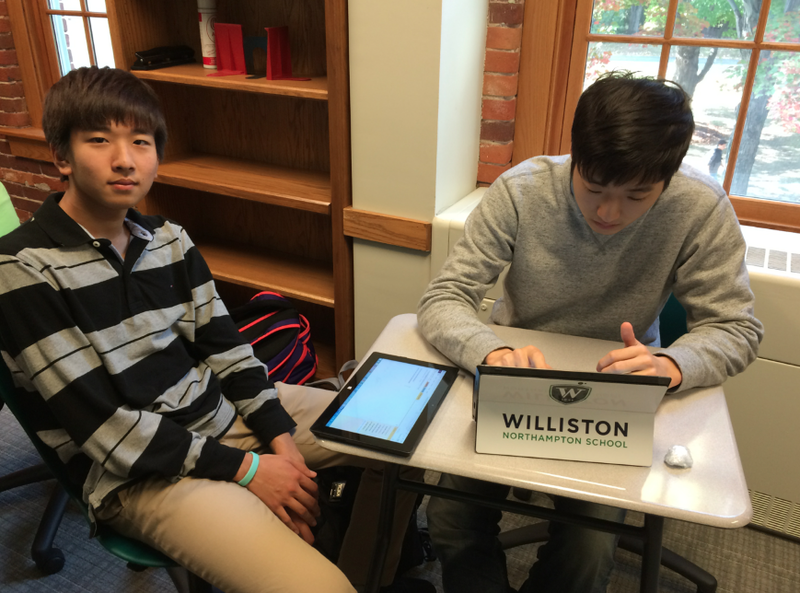 The Math Majors of America competition will take place in April at Yale. We will be bringing at least two teams of 6 students each to compete. You can learn lots more about each competition right here. Anyone with ANY interest in math, with ANY background in math is encouraged to attend! The first Math Team meeting of the year was a huge success with 26 students in attendance from all grade levels. We worked on practice problems, talked about the year, and planned out our off-campus excursions. 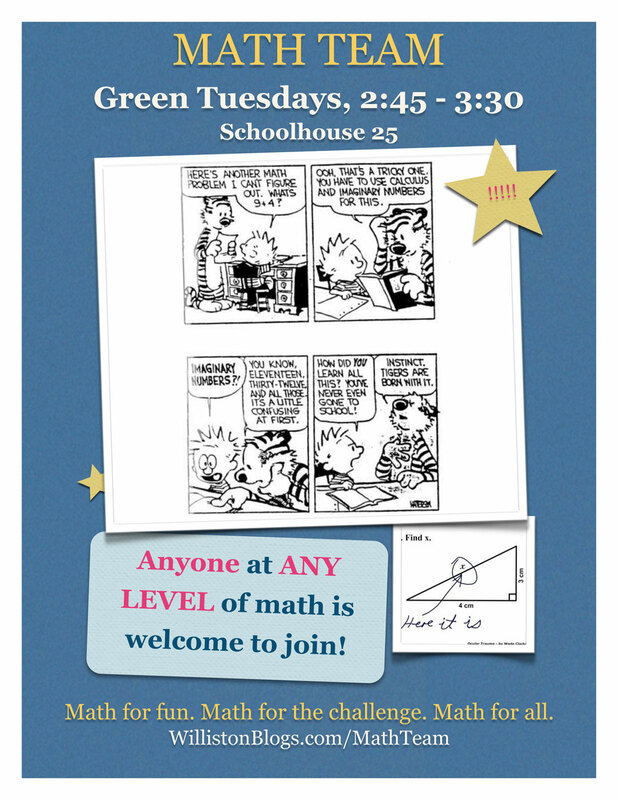 Anyone at any level of math is encouraged to join the team on green Tuesdays from 2:45 to 3:30 in Schoolhouse 25. 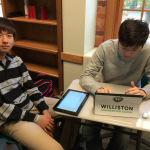 Our first competition of the year, the NEML #1, will occur on Tuesday, 10/20 from 2:35 to 3:30 in Schoolhouse 25. The competition lasts 30 minutes and you can use a calculator. You can begin any time between 2:35 and 3:05. The Math Team working on some practice problems! 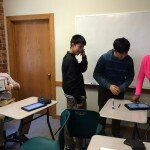 Despite having a limited amount of time due to the daylight savings-induced modified schedule, 17 students and I got through lots of fun Math Team work! 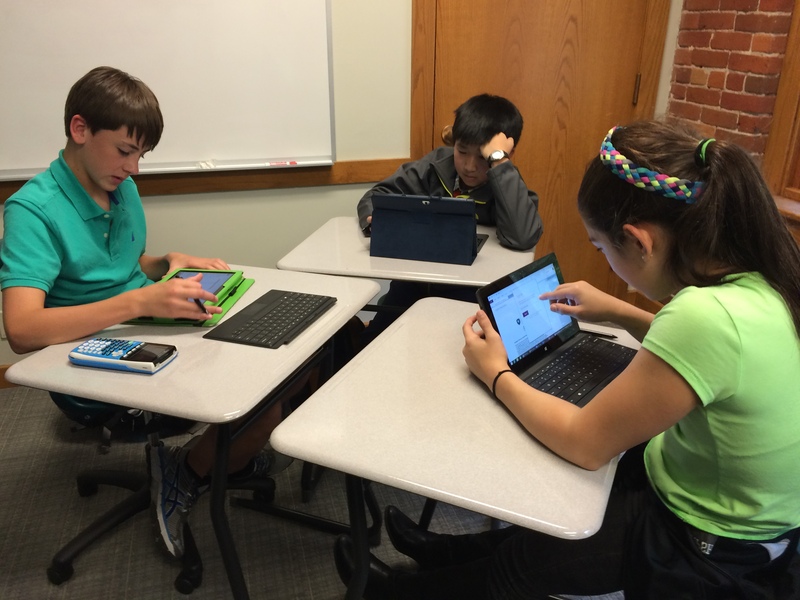 We worked through four more NEML practice problems spanning all sorts of topics. You can view the problems (and answers) right here (PDF). Complete competition details can be found on the Competitions page. There’s also still a little time to get in on the jersey order. $25 payments are due by the 11/17 team meeting. You can sign up for a jersey right here. Our yearbook photo will be taken at our next meeting which will be held on Monday, 11/3 from 2:50 to 3:30pm in SH25. Please make sure you are on time and to dress extra sharp! We just had another fantastic meeting of the Math Team! 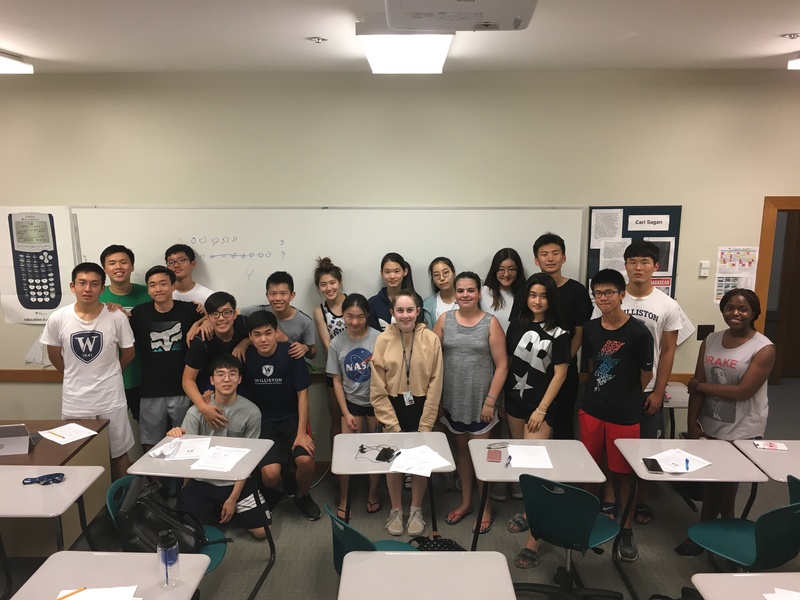 21 students attended spanning all six grades! 1) This is your last chance to fill out the HMMT & PUMaC info survey. I will be locking in our rosters at 3pm on 10/21. Don’t miss your chance to be considered for one (or both!) of these amazing competitions! 2) Please fill out the jersey info form by this Wednesday, 10/22 @ 6pm if you want to get a team jersey. 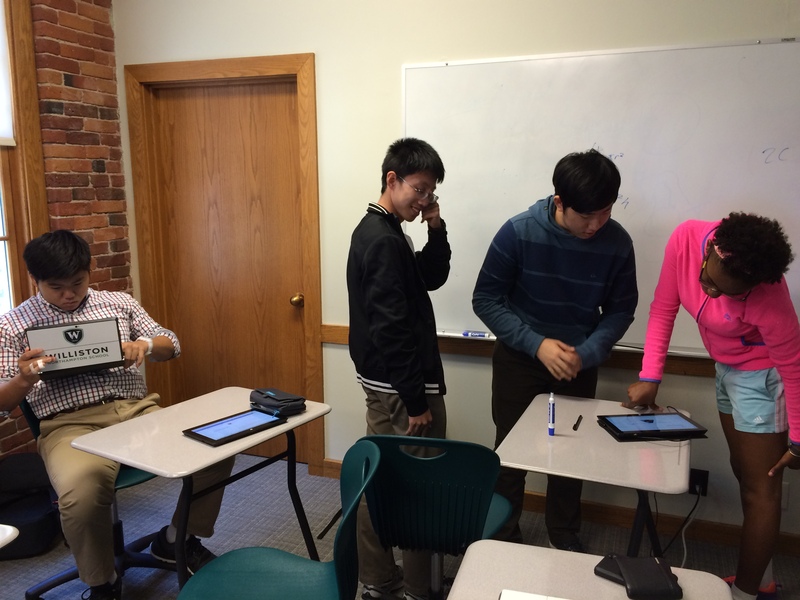 3) Keep on working on NEML, AMC, and HMMT practice problems! Lots of them are located in the Math Team OneNote notebook. 4) The USA Math Talent Search is going on right now! Any MS or HS student can participate. You need to work on the problems by yourself and submit them to me (Mr. Seamon) by 11/4 so I can submit them online by 11/5. You can download the problems right here and learn more about the competition right here. 5) Our day trip to New York City is preliminarily scheduled for Saturday, 12/13. The plan is to leave around 7am, catch the train in New Haven to Grand Central, and then to spend the whole day in Manhattan where we’ll visit the Museum of Math and Google. More info coming soon. 1) All team members should let Mr. Seamon (jseamon@williston.com) know by this Friday, 10/10 if they are able to attend the HMMT (11/15) and/or PUMaC (11/22). Both events are all day. We’d leave campus early and get back late. It looks like we’ll have space for everyone who wants to compete. 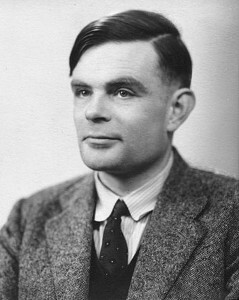 2) The first NEML contest will be given on Tuesday, 10/14. The contest will begin at 3:00pm SHARP in Schoolhouse 27. You must be inside the room before 3:00pm. The contest will last 30 minutes.